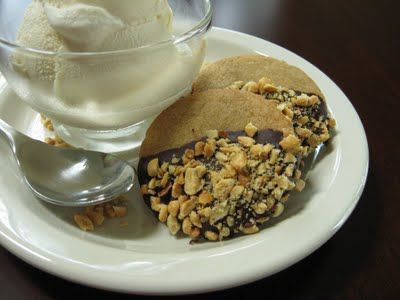 Every day should have a cookie. Unfortunately, there are a lot of bad cookies out there. You know when I've never had a bad cookie? When Beth has made it. If you follow this blog you've probably seen her beautiful, smiling face on the right hand column. She's been the cookie/baking contributor. She's also an editor, singer and expert ribbon curler, but that's a completely other blog post. Over the many years we have known each other, I've had the delightful pleasure to sample many, MANY of her baking adventures. Not a dud among them. 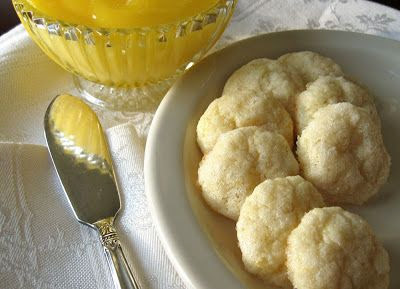 You can view a number of Beth's creations (with links to recipes) HERE. If you're wondering, like I have in the past...How do I bake the perfect cookie? Beth has put together a little book that makes it easy. 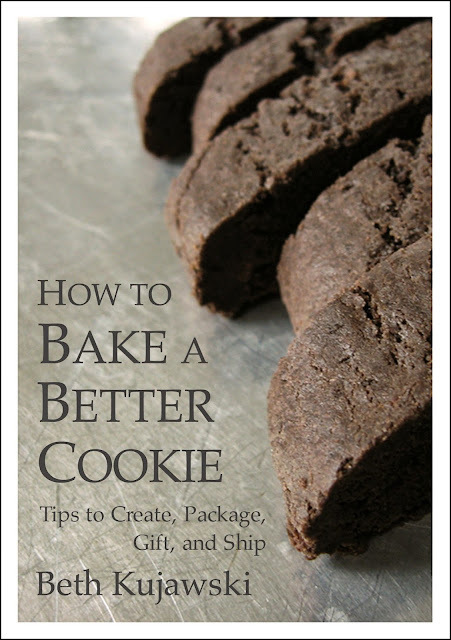 Aptly titles How to Bake a Better Cookie. It's only $2.99 on amazon. I own it and refer to it frequently. Like I said, every day should have a cookie. When they don't magically appear in the mail, I have to make them myself. I'm not paid to say this or push this wondrous little book, wait...do cookies count? Then I've been paid handsomely. Either way, I'm just a big fan of a great tasting cookie and what it takes to bake one. Check out Beth's book HERE. You're a love. What a sweet post. Thank you. How did I not know this booklet existed? I will be buying it shortly!!! (right after I complete the comment! I've written over 4000 words today! Going a little crazy. Wow, Denise! Go you with the writing! I smiled when I read "expert ribbon curler." I appreciate your appreciation.